Miller's Stone Store | Jones Feed Mills Ltd. Welcome to The Miller’s Stone! Miller’s Stone is a rural farm store located in Heidelberg, Ontario and is a branch of Jones Feed Mills. The Miller’s Stone Pet and Feed Store offers a wide range of country goods including: pet foods, equine supplies, general livestock supplies, bird feeds & feeders, natural, organic and specialty meats & ice cream, as well as various items with a natural or country theme. 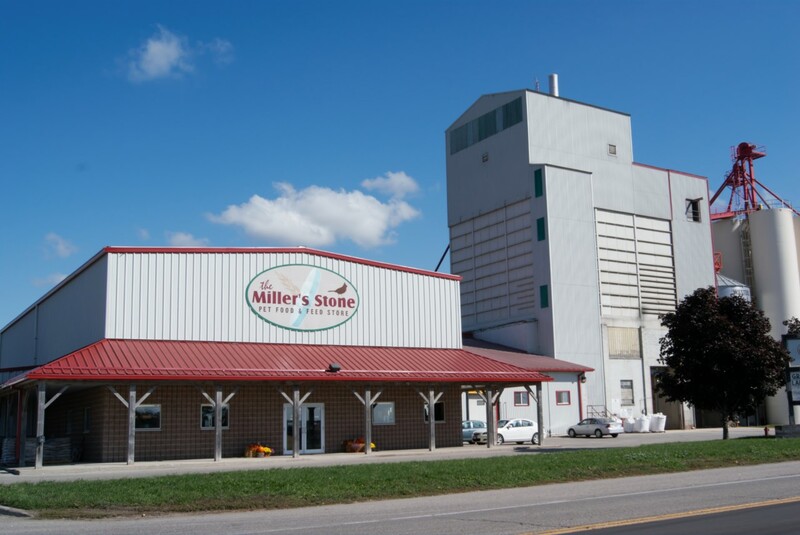 The Miller’s Stone staff take great pride in creating a pleasant experience while shopping at the store and are always available to answer questions on pet feeds, backyard chicken raising, bird feeding, livestock feeds or where our meats are sourced from. Take a drive out to Miller’s Stone store where we are sure you will enjoy the area and your experience exploring the many products and feeds available! 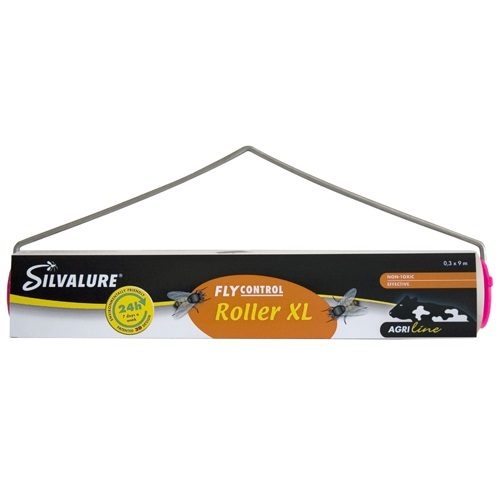 Fly season is here and Miller Stone Store carries several Fly Management Supplies such as Fly String, Tapes and Rolls to keep the summer flies under control. 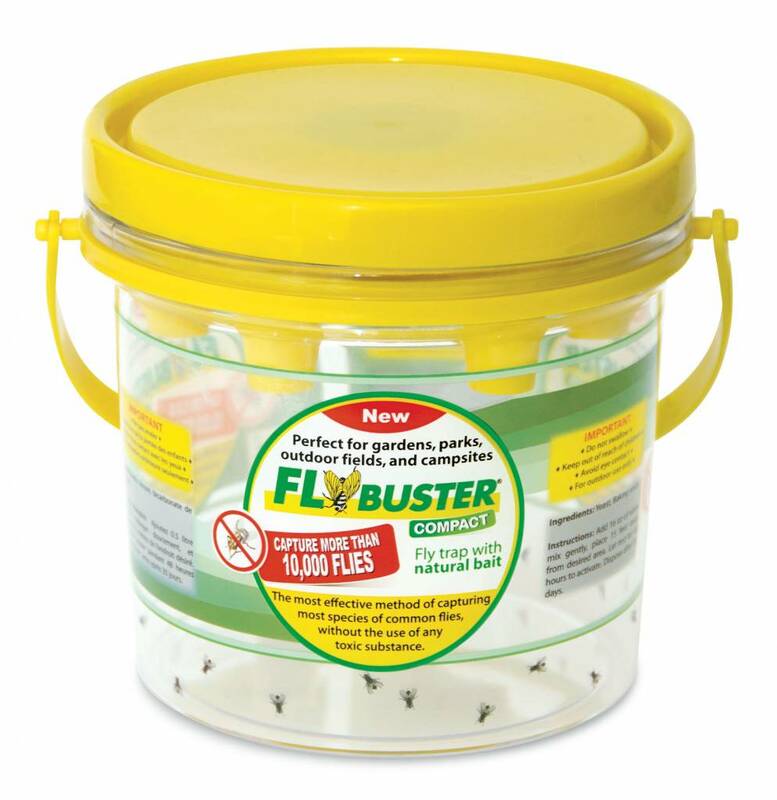 We also carry contained fly traps, like the Fly Buster 2 L garden trap, which can be placed outside to control the fly population for over a month depending on the weather. 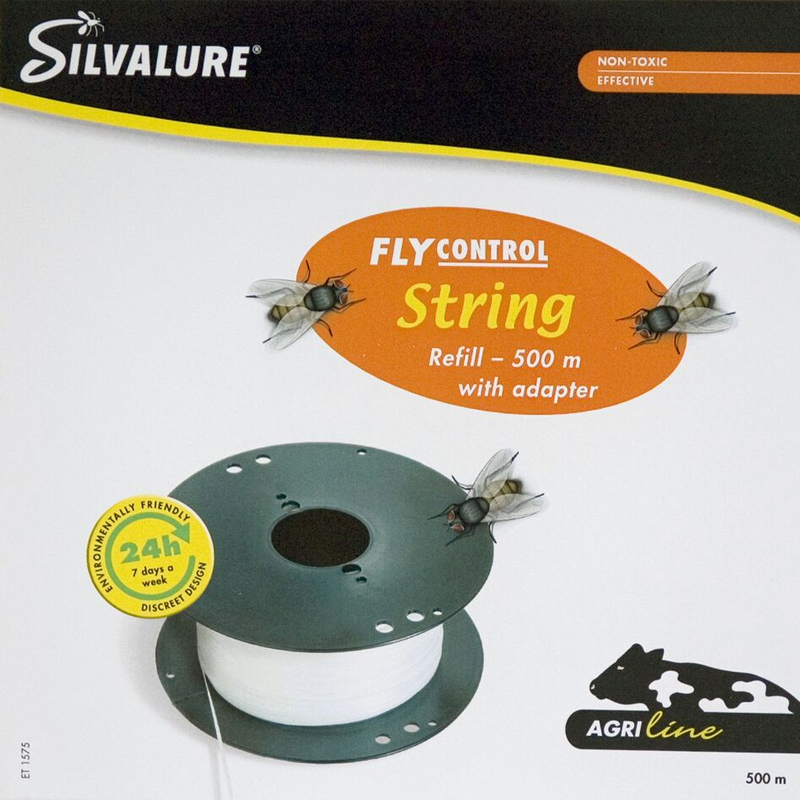 Stop by and ask our team to help you find the Fly Management Tools right for you!